Anti-ageing Facials improve elasticity, give your skin a smoother texture and improve the hydration of your skin. In addition, a facial will help remove dead skin which aids in the absorption of other creams or lotions used to combat wrinkles. Anti-ageing facials include all steps of a usual facial from exfoliation to moisturizing and massage to improve circulation. The use of products targeting mature and ageing skins makes the difference. With time, the skin gets thinner and dryer, letting the face more exposed to aggression. With the decrease in collagen, we lose the elastic and plump appearance of the skin and are more prone to lines. It takes also more time to the young cells to migrate the top layer of the face, making the skin look duller. 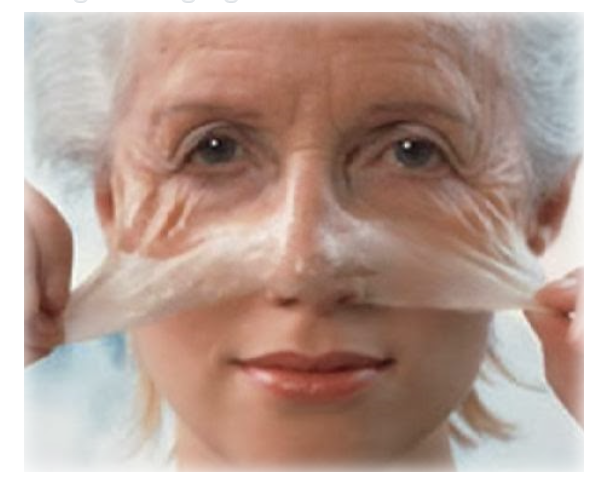 Anti-aging facials may include a hydroxy peel, clays or and collagen masks, and special serumsand creams that contain antioxidants like vitamin A (Retinol) C or ingredients like hyaluronic acid, or lupin peptides which attracts water to cells. Anti-aging facials plump up the skin, while helping to reduce dark circles. It slows the aging process, brighten the skin and reduce wrinkles. If you long for a younger-looking skin, this is for you! You should consider anti-ageing facials when you turn 40. But skins in their thirties show already sign of maturity. The earlier you start, the better the results. Get a facial monthly to stimulate your skin’s cellular turnover. Outcomes highly depend on the quality of the products that are applied. Cleanse , tone, skin diagnosis, rose infused hot towels, microdermabrasion, Cleanse and tone, gold collagen mask (or mask to suit your skin needs) shoulders neck and decolletage or foot massage, facial massage and moisturize with serums and creams to suit your ckins needs.